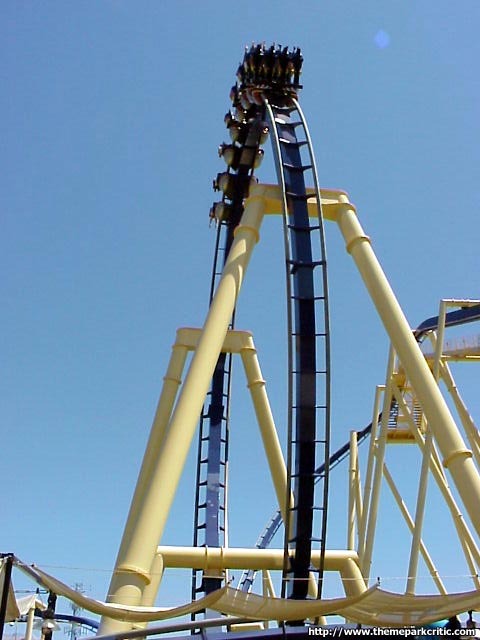 A great inverted coaster. 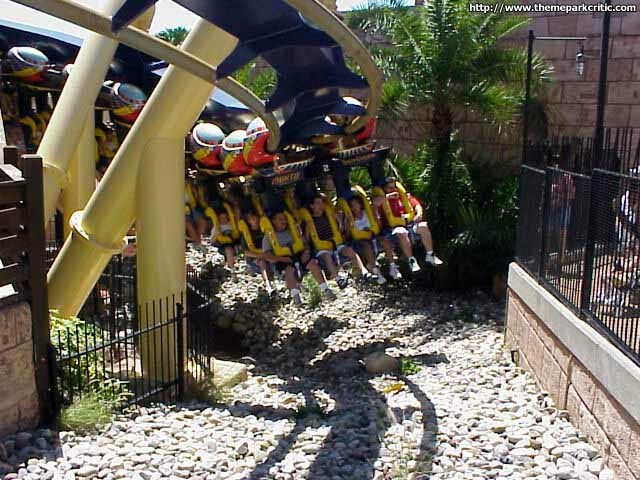 It has wonderful trenchs in the ride that make this ride very unusual. I wasnt sure what to expect when I rode this, but I found that the ride has incrediable loops and general layout. 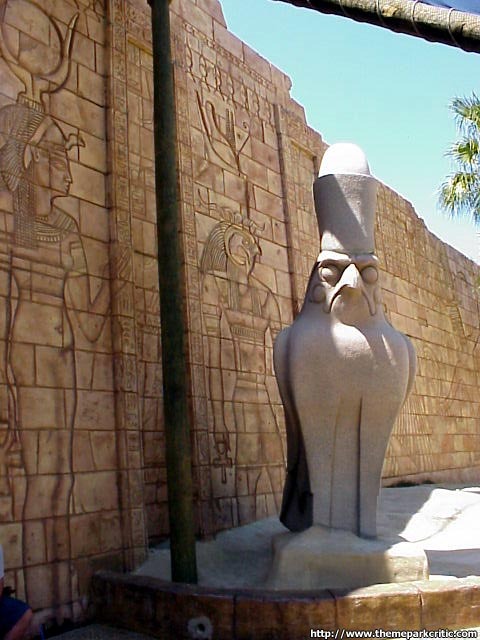 It fits in well with the surrounding Egypt area and attractions with its sand color. The ride was very smooth. Considering this is one of the main and best coasters at the park it is fitting that it is at the front of the park and one of the first rides you see from the parking lot. A great ride that shouldnt be missed. One of the best coasters I ever rode on. Very well themed, layed out and of course fun. Keep them coming. 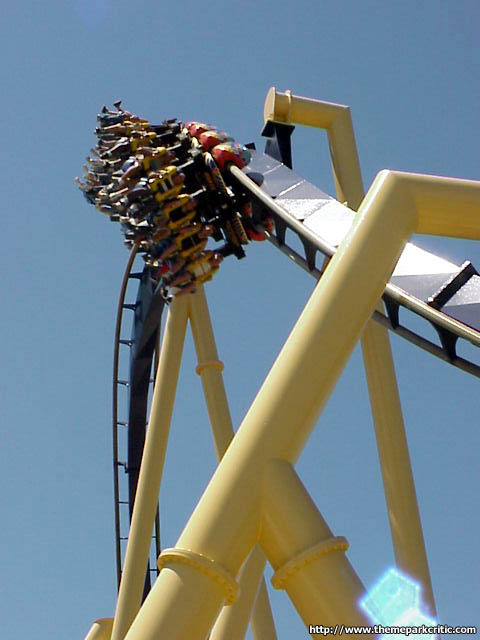 This is a fast coaster. 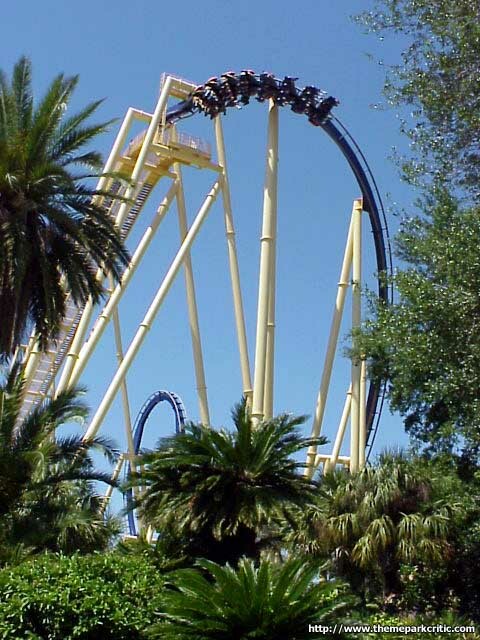 Busch gardens coasters seemed fast to me. This coaster has a great layout, you go trough tunnels and hair pin turns. I just love this coaster. 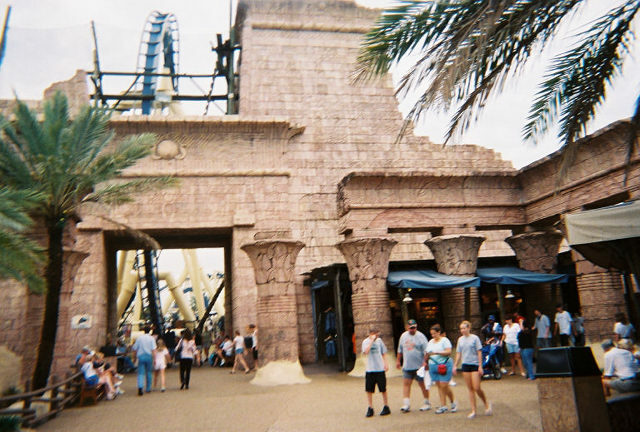 Montu was simply amazing. It had a very long layout whichs what I usually look for on a great coaster. The inversions were set at great places, it was very well paced, &amp; there were a lot of them too. The 1st drops one of the better drops that Ive ever experienced on an invert. 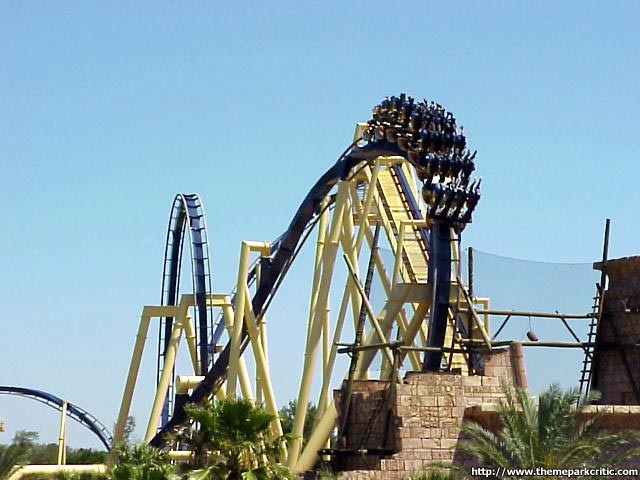 The Egyptian theme also places Montu up to a whole new level for the best inverts. 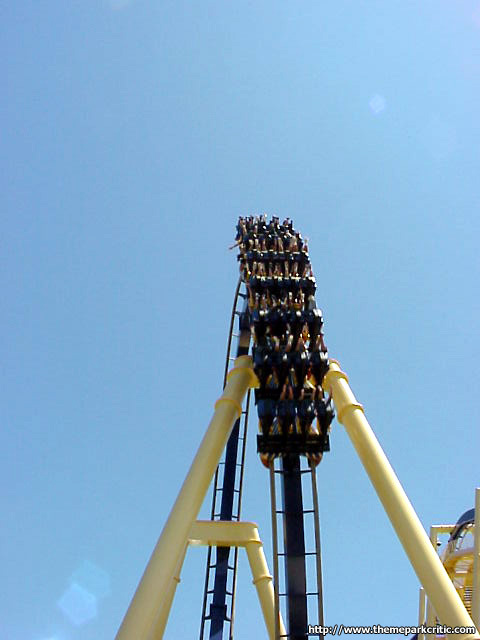 The only problems are the brakes that Ive noticed b/f the batwing &amp; the fact that the ride kinda fizzles out at the end. Other than that, its highly one of the better inverts out there, &amp; I am not an exception for this fact either. It only falls a lil bit short to Dueling Dragons (Fire), but its definitely better than Talon &amp; Great Bear. 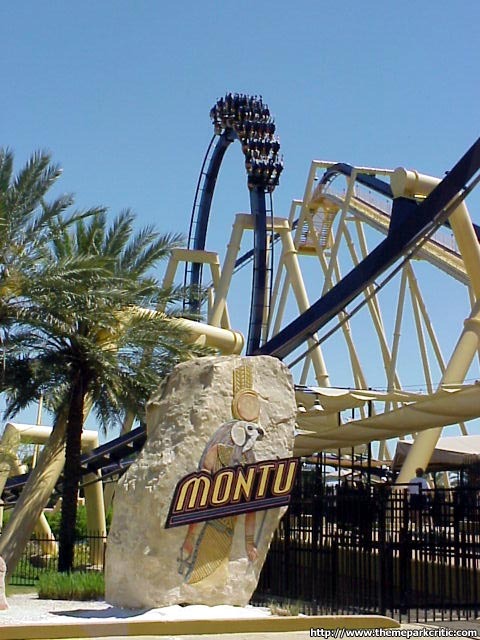 You must make it a top priority to ride the Montu when youre visiting BGT. You wont be disappointed. Montus incredible speed, height, pacing, and well placed trenches make this ride one of the best roller coasters in the world. It also hosts great elements that are well placed along its almost 4,000ft of track. 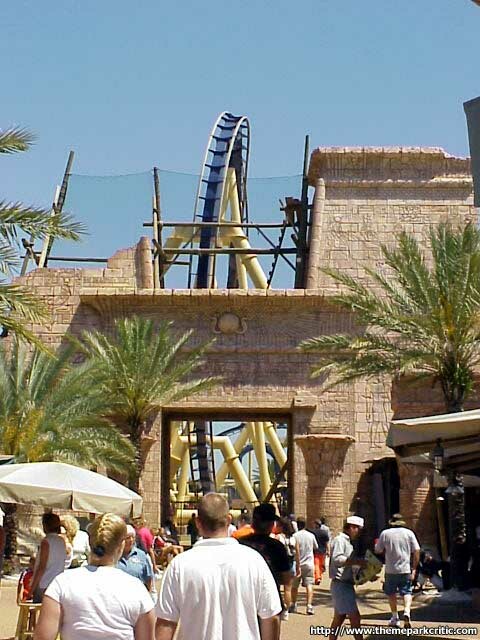 Nice Egyptian-Style theming also goes along with this great roller coaster. 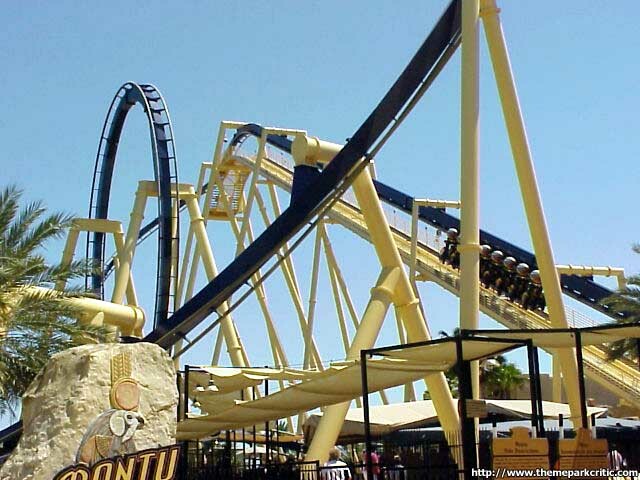 Montu is an incridibal roller coaster.A BM masterpiece in my opininon and is probably the best inverted coaster out there.One thing that people notice about the Montu is its Egyptian theme.Alot of coaster these days have more themeing but not as much themeing as Montu.Also the smoothness of the coaster its really good.Montu is the worlds largest Inverted coaster,it has the largest loop on an inverted coaster at 104 feet.Its really rare for me to give a ride aperfect rating but Montu deffently deserves it and it will always be an all time favorite for me.If you havent rode it yet you should go to Busch gardens tampa bay and check it out. 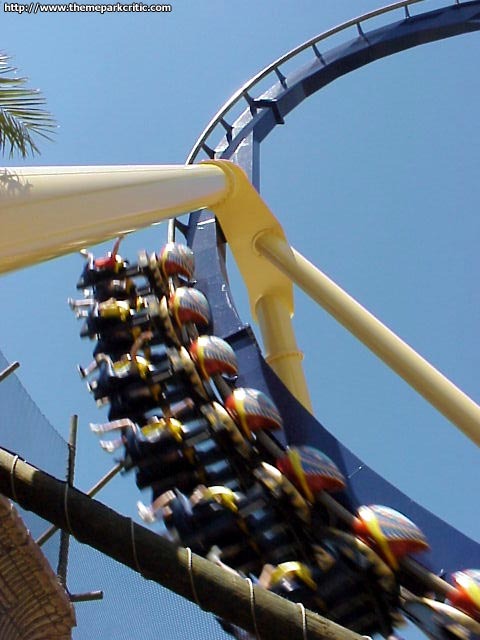 The Montu one of Busch gardens world class coaster is probably one of the best inverted coasters out there.Its the first thing you see when you pull into the parking lot and probably the 1st thing people ride when they get there.60 Mph upside down 7 times.Dont miss it when going to Busch Gardens. 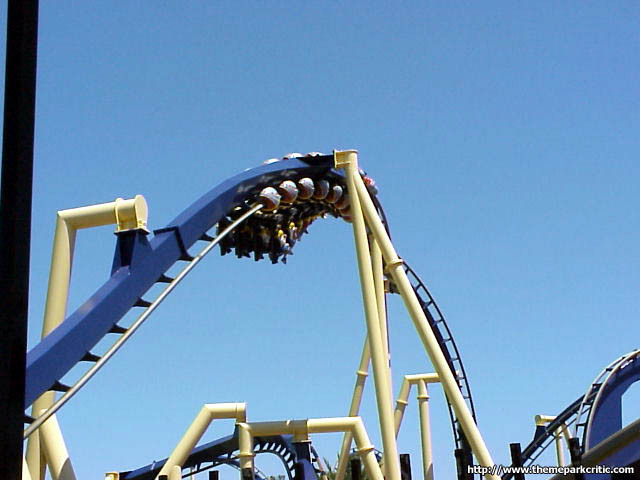 This is one of the top 3 inverts (Alpengeist, Top Gun, Montu), it is smooth, fast, well themed, and has some great inversions. 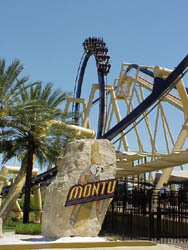 Count me as a convert to the Montu faithful. 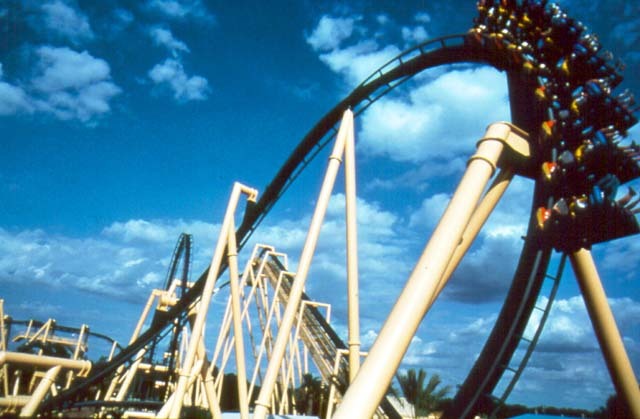 As a teenager, this didnt do too much for me, but now having ridden more rides and having a deeper understanding of coasters, this shoots up in a hurry. It is quite quick, and is pretty long. Certain parts remind me of Alpengeist, but this is a different ride. 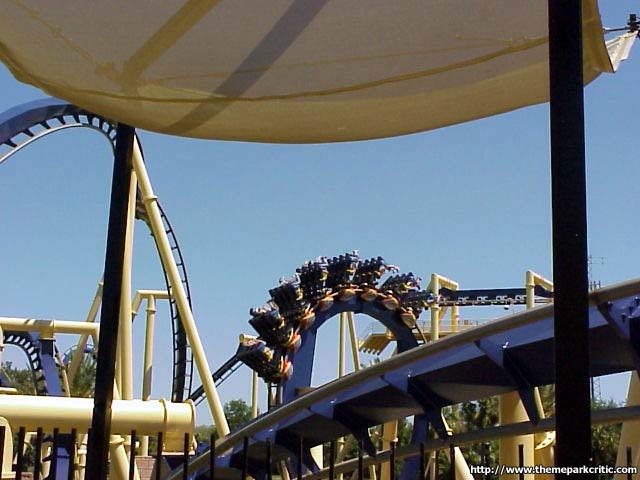 The batwing is like a cobra roll, turned inside out. 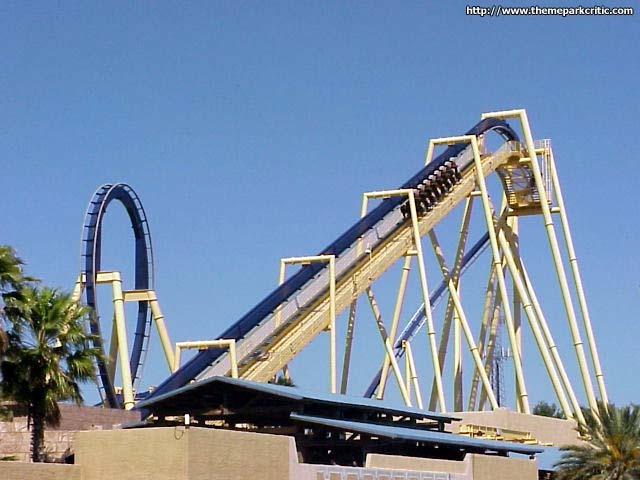 It has a great loop and an awesome immelman. You get some good Gs in the barrell roll. The second half is a kind of weak but the first half makes up for it. Tampa needs to take a leason from Williamsburg in taking care of rides however. 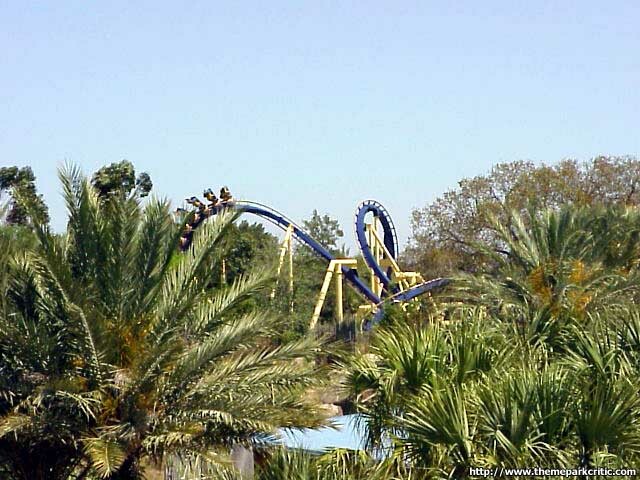 Montu is a little run down, perhaps because it never closes like BGW. Overall, this is a great coaster and has earned a spot in my Top Ten.